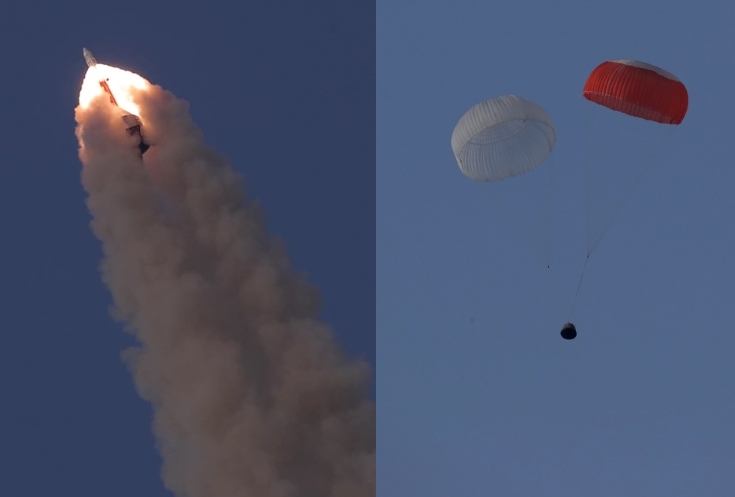 India took another step forward with its human spaceflight program, as ISRO tested the crew escape system for its crew capsule in an emergency pad abort situation. The test lasted about 220 seconds, during a two-hour window that opened at 06:00 local time (00:30 UTC). ISRO is yet to confirm the test, but Indian media are claiming it was a success.